Ashwin ManikandanMumbai: ICICI Bank, Kotak Mahindra Bank, HDFC Bank and Axis Bank are among the consortium of 11 big lenders set to launch the country’s first blockchain-linked funding for small and medium enterprises (SME), an initiative that is set to transform the face of lending to default-prone tiny firms. Yes Bank, Standard Chartered Bank, RBL Bank and South Indian Bank are currently part of the consortium. IndusInd Bank, State Bank of India and Bank of Baroda are now participating in the meetings as outside members. “The idea of having such an organisation is to remove any communication hurdle among the different banks. 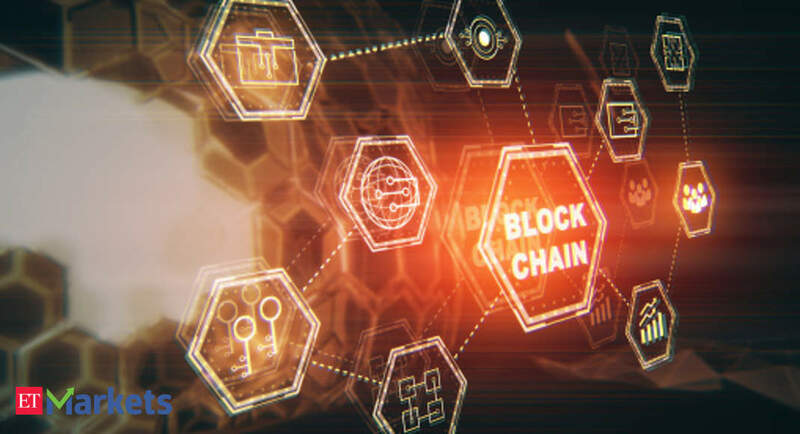 A blockchain network can only thrive if the entire ecosystem is working in synergy through a single network,” said Abhijeet Singh, head of business technology at ICICI Bank. The meetings among the participating lenders are being organised by a consortium called the Blockchain Infrastructure Company (BIC). The representatives from the banks have been meeting for some time to set up a live network that cuts timeframe in supply-chain financing, making it more transparent and secure. “The core objective of having such a ledger network is to ensure transparency in credit disbursement, especially in the underbanked section,” Singh said. The network will provide lenders much needed access to the public credit data, helping them make their lending more judicious and less risk-based. Such a system will also remove the information hierarchy between large corporates and SME lenders in terms of availing credit from banks. Latest central bank data showed that the outstanding credit of all commercial banks with the MSME sector as a percentage of the total outstanding corporate credit with banks is just 17.3 per cent. “Credit penetration is low for Micro, Small and Medium Enterprises (MSME) sector where the ticket size is generally believed to be between Rs 10 lakh and Rs 1 crore,” Viral Acharya, RBI deputy governor, had said earlier this week at a gathering at IIT Bombay. In the first phase, the banks will set up a live network for supply-chain vendors from across the country to register themselves and digitise their records.